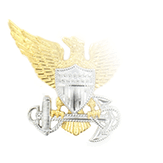 Enlisted Sailors in the E2 rate are referred to as “Apprentices,” preceded by the general job classification in to which they have been assigned, such as “Fireman Apprentice Jones” or “Seaman Apprentice Roberts.” Apprentices who have completed their training but have not yet been designated as a striker (for a specific career) may wear Airman, Seaman, or Fireman Apprentice Training Graduate insignias on the sleeves of some uniforms; these are replaced with a standard rating badge when they qualify for a specific profession such as Gunner’s Mate, Yeoman, etc. 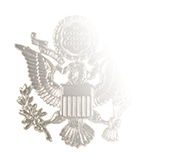 Apprentices are authorized to wear collar grade insignia on both collar points of the khaki shirt or overblouse worn with the Service Uniform. 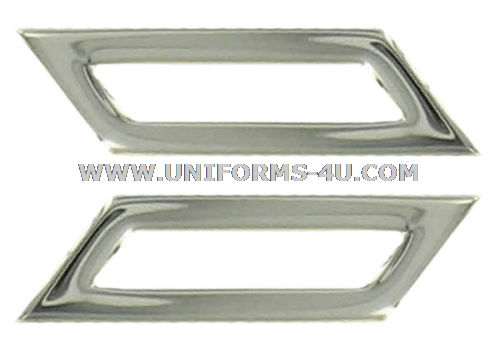 The insignia is positioned so that its vertical axis lies along an imaginary line that equally bisects the collar point, and its midpoint is one inch from the front and lower edges of the collar. 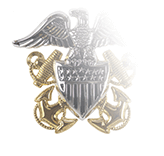 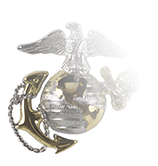 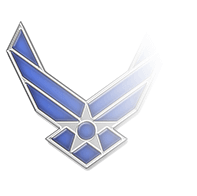 Neither the Apprentice Training Graduate insignia nor any type of Petty Officer’s specialty marks may be worn with the Apprentice’s Collar Grade insignia.